Our services and technologies help you to screen smart, understand raw materials, build knowledge (further) and increase efficiency of your products. Free your mind and increase your knowledge: Our High Throughput platform allows for automated synthesis of polymers and preparation of formulations (coatings, personal care, household). Hosted from our facility in Barcelona, the Technology Distribution Centre (TDC) aims to help connecting companies through the most promising and innovative technologies in formulations. Sorption of flavor and fragrance compounds by plastic packaging materials is a major factor contributing to the quality degradation of foods and other products during storage. This causes changes in both the intensity and characteristics of the products flavors/fragrances. This is because of their absorption by the packaging material, a phenomenon commonly referred to as “scalping”. It has been shown many times that scalping can be predicted by comparing the HSP of polymer to the HSP aroma compounds. This is demonstrated in this article using bio-PBS and bio-PBSA. Active ingredients are vital to many cosmetic formulations and yet they can be difficult to work with. They can destabilize formulations and loose efficacy during storage. By using a joint approach of practical Hansen Solubility Parameter (HSP) determination (using HSPiP), theoretical HSP predictions and then implementation using Formulating for efficacy (FFE™), this article will show an intelligent way to formulate for optimized active ingredient delivery. The formulation of regular triphasic formulations is usually done by combining liquids of different densities that are immiscible. 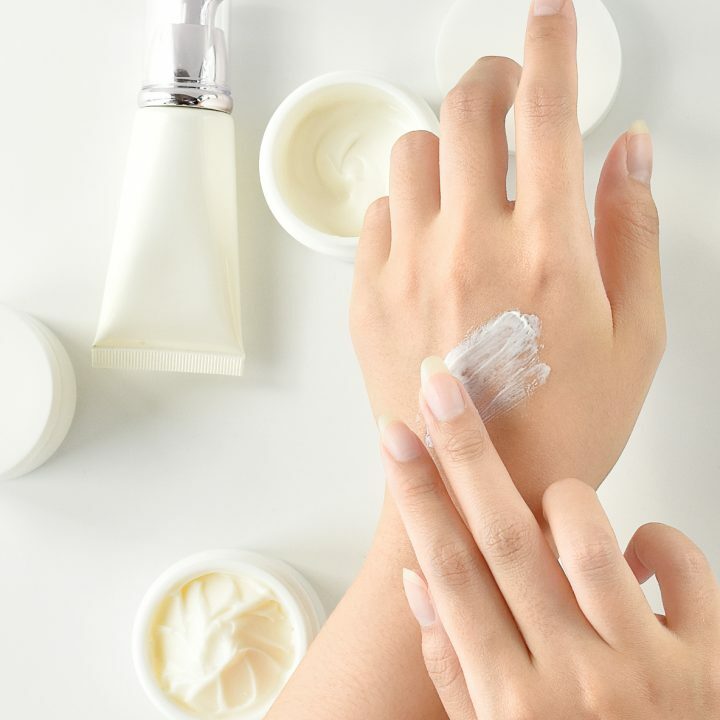 However, this method often involves the use of organosilicon or fluorinated liquids which are not always desired in cosmetic and personal care products. The HLD-NAC can be used to characterize (bio-based) surfactants and oils which then can be used to formulate, among others, the type III emulsions. Indeed, Type III emulsions are triphasic systems that are formed at HLD = 0 at low surfactant concentration. From there, by adding a higher amount of surfactant(s), the middle phase can be increased up to a single-phase system. The most common solvent to be used for the removal of nail polish is acetone, mainly because of its strong dissolving power and its very low price. Despite the positive aspects, acetone is not a perfect solution as it makes the nail and skin dry after use, has a strong odor and comes with the hazards flammable and irritant. 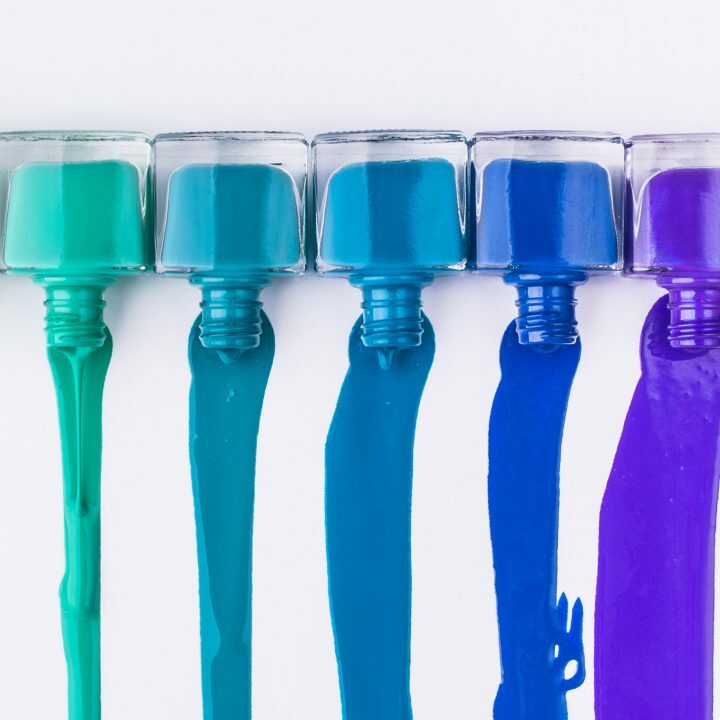 Rather than proceeding by trial and error on a large number of solvents, determining the HSP of the nail varnish formulation will find the most suitable solvents quickly so that further testing and analysis can be performed. In emulsion polymerization, the replacement of standard monomers with bio-based monomers requires a firm understanding of the total system, if it is to be formulated properly. The HLD-NAC approach can be used to characterize the constituents in a polymer emulsion so that, more rational adjustments can be made to the surfactant system, while maintaining stability and performance. In the field of coatings, typical challenges can be tackled by using the HSP approach; for example, HSP can predict an optimal dispersant for a specific pigment/filler (blend), resulting in lower viscosity, as well as lowering the amount of dispersant needed. An optimal dispersant will impart maximal hiding power and color intensity, excellent stability against flocculation and will prevent issues such as pigment flooding and floating. A proof of concept has been developed at VLCI – Amsterdam to showcase the process of surfactant selection via the HLD‐NAC theory for emulsion polymerization. This approach, that has already been proven in the fields of personal care, household and EOR, allows a practical and fast selection of the right surfactants for the efficient development of any type of (micro‐)emulsions. There’s clearly a desire to replace conventional surfactants with naturally derived, sustainably sourced or biodegradable alternatives. For the cosmetic scientists, the challenge of applying this switch to practice is a tough one. There are very few ways for determining which surfactant is the best green replacement, especially when working with micro-emulsions. Trial and error takes time, eating into a company’s competitive edge so it is clear that a framework for rational formulation design would be beneficial. Outlined here is a real alternative to the limited Hydrophilic-Lipophilic Balance (HLB) approach; it’s called HLD-NAC approach. When working with fillers or pigments, the selection of suitable dispersants can be time-intensive, with many physical and chemical factors coming into play. VLCI presents a new method that removes much of the complexity of dispersant selection, through the application of Hansen Solubility Parameters. 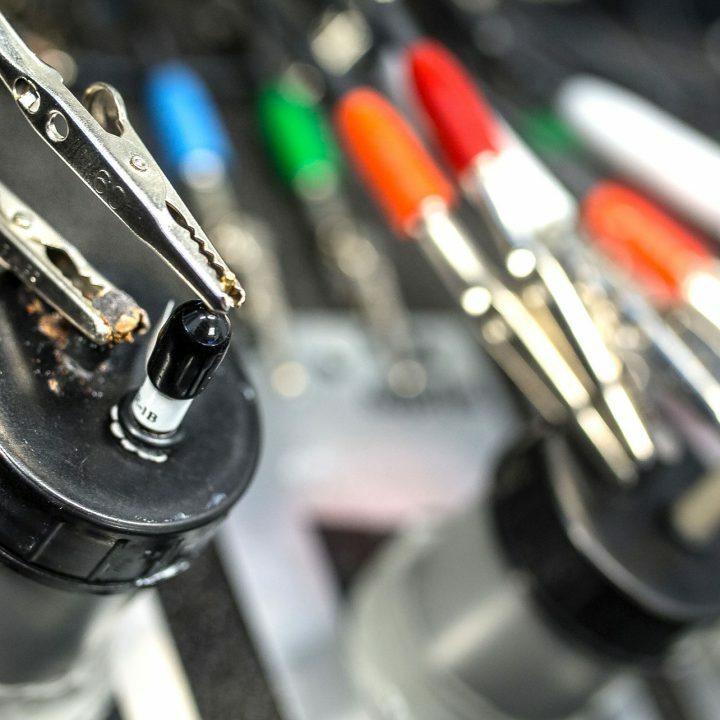 It uses experimentally determined parameters to predict immediately the best dispersant for your paint, coating or ink development. Talcs with different properties were evaluated as barrier pigments. Differences in performance could be found much more rapidly and clearly by using EIS (Electrochemical Impedance Spectroscopy) methods than by salt spray testing. Pure, platy low oil absorption talcs gave excellent barrier properties in heavy duty protective coatings without the use of any other anticorrosive pigment. During the last two decades the pharmaceutical industry has been constantly using of automated and parallel workflows to increase their productivity in the R&D process. The use of automated high-throughput screening methodologies to develop new structures using fast identification systems has resulted in an important reduction of time-to-market and an increase in knowledge and cost savings. Also, researchers in the field of polymeric coatings and polymeric formulations started using these tools and this article shows the benefits in that area. Van Loon Chemical Innovations (VLCI) provides valuable and innovative R&D services to the formulation industry, on a project-by-project basis. 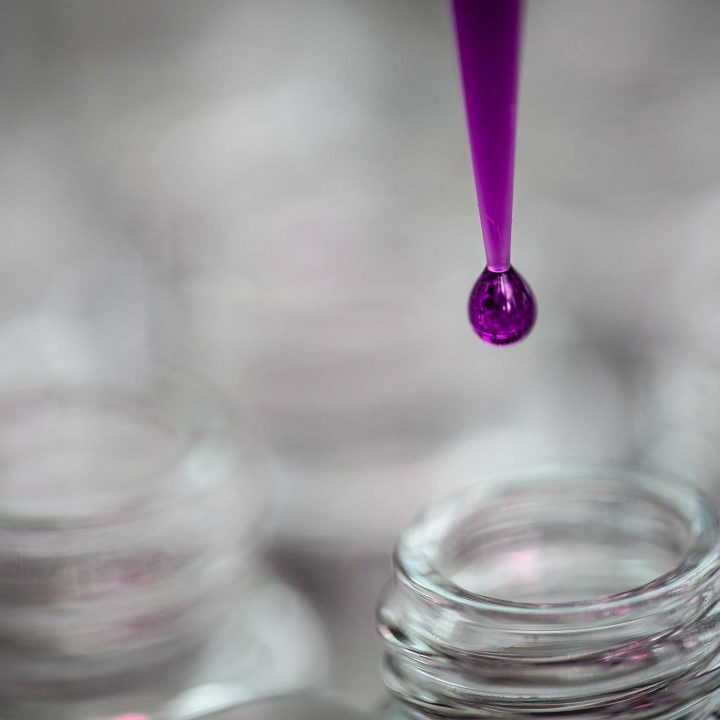 By combining knowledge, experience and High Throughput, we boost development processes and improve properties of polymers, coatings, personal & beauty care, household and pharmaceutical products. VLCI has its own proven concept: Various products introduced onto the market up to 5 times faster, allowing our customers to save costs on R&D projects.